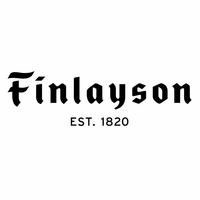 More about Finlayson Moominmamma Red Hand Towel Create a cohesive but colorful collection of towels with the Finlayson Moomin Hand Towels. 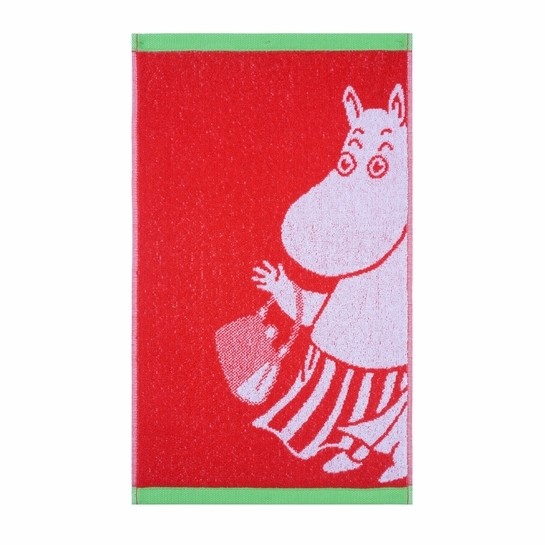 Made of soft and fluffy 100% cotton terry, the Finlayson MoominMama Red Hand Towel will dry your hands and then dry quickly itself. It’s the perfect size for softly drying your face or hair as well. The bright white on Red colorway is reversed on the other side. The accent band of color on the edge adds to the fun of collecting a set of bright but coordinating Moomin towels. A thick towel, almost too cute to use!